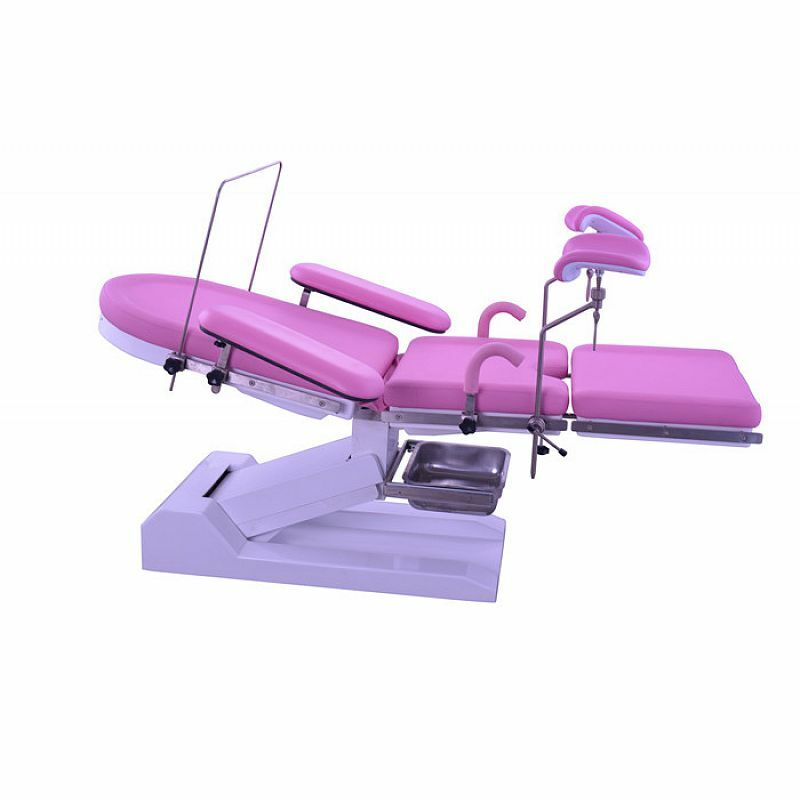 DW-HEDC03B Multi-function electric bed capacity using low-voltage DC motor drive, safe and stable performance. 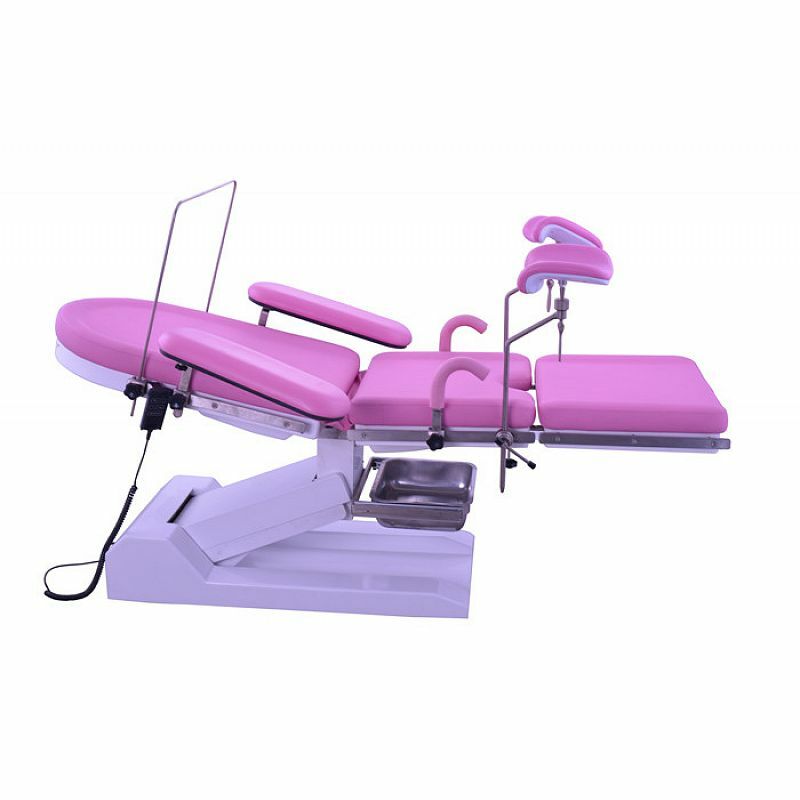 All of its electric sports position adjustment function is controlled by hand or foot switch operation. Detachable leg plate according to need. 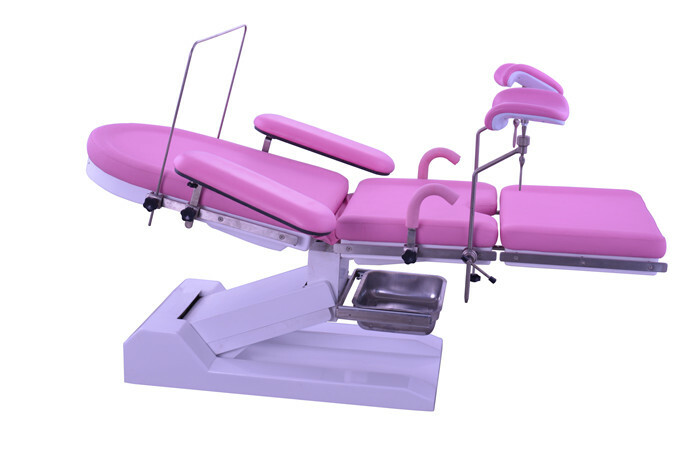 The bed can be reduced to the lowest level 550mm, pregnant women up and down very easily. Mattress using foam molding, beautiful appearance, antibacterial, easy to clean, impact.